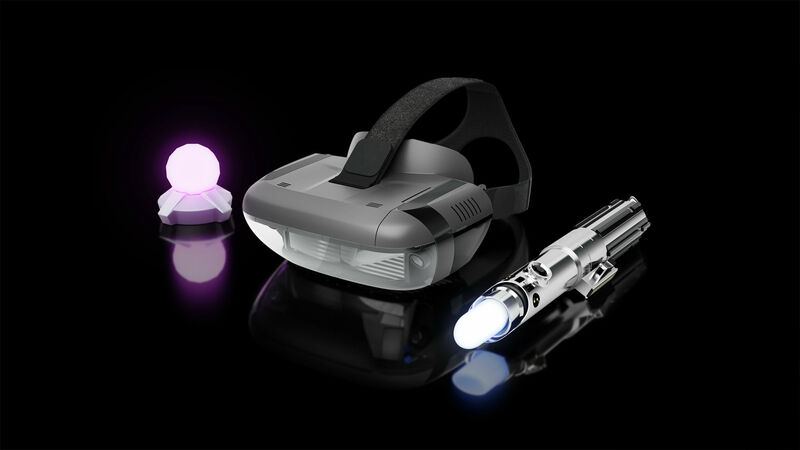 For those who don’t know, Star Wars: Jedi Challenges is a smartphone-powered augmented reality experience that allows fans to experience Star Wars in new ways using the Lenovo Mirage AR headset. This is the first content expansion for Jedi Challenges, since it launched in November. You’ll be able to duel against two elite Pratorian Guards from the film, battle in three new levels of Strategic Combat on Crait, the new planet from the film. There will also be new content in Assault Mode, with all-new enemies including the Stormtrooper Executioner and Riot Control Stormtrooper. And finally, there will be Porgs in Jedi Challenges, with players being able to play with them in augmented reality. The Last Jedi content update for Star Wars: Jedi Challenges will come in January 2018. Star Wars: Jedi Challenges is available now for $289 CAD ($199 USD) from BestBuy.ca and Lenovo.com.